Most people have difficulty losing weight or keeping the weight off. This can affect their health, mood, self-esteem and relationships. A large percentage of the population is overweight or obese putting them at risk for various health difficulties. The reality of enduring weight loss is multifaceted and involves learning a new set of life skills as dieting by itself does not work. Dieting alone can sometimes also have undesirable side-effects. These may include low mood and depression, anxiety, irritability. And, at times, preoccupied thoughts about food. 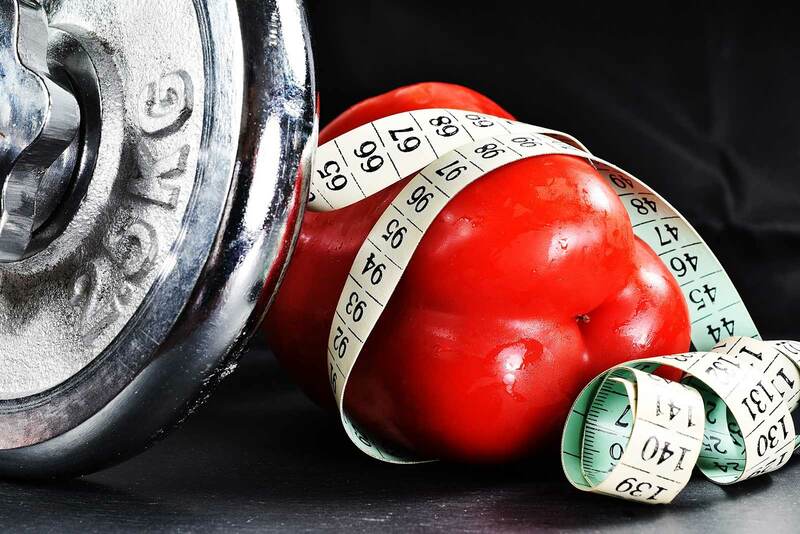 Research shows that the most effective weight loss programmes are more than simple diets. Successful programmes combine diet, exercise, and psychological intervention (as well as meditation). Further recent research emphasises that including a psychological element considerably improves the results. ‘I have had a really positive experience working with Gary in regards to CBT for weight loss. All the sessions have been reflective and appropriate to my individual needs. Cognitive Behavioural Therapy (CBT) for Weight Loss is very different from other attitudes and programmes to weight loss. It is a psychological programme and not a food plan. You are not told what to eat but can select your own nutritional diet (we however have our own in house dietician who can assist in this regard). Any realistic diet will work as long as you have the right attitude, which is where CBT for weight loss can benefit. The CBT for weight loss programme can help you to choose appropriate foods and use suitable eating behaviours. These will become consistent and permanent by learning to make long-lasting changes to the way that you think. 'I have always come away feeling I can tackle any barriers to my weight loss. Sessions are always relaxed and I have been able to open up about areas of my life I would really like to improve on. So far I have been able to lose weight successfully and I have managed to make changes to my lifestyle that have felt natural and easy to implement. I am now looking forward to reaching my target weight’. (Sally T, Manchester). CBT for weight loss is based on cognitive behavioural principles assisting you to recognise unhelpful thoughts and behaviours that lead to weigh gain. Responding with more helpful thoughts will help you feel better and consequently respond in more helpful ways. CBT for weight loss also includes written weight loss goal cards, learning new helpful eating related behaviours as well as dealing with unhelpful sabotaging thoughts about food. By learning to respond better to unhelpful sabotaging thoughts, you will gain new helpful patterns of thinking. You will also learn new patterns of behaving, which you will be able to use for life. Additionally, CBT helps you to solve current problems enabling you to deal with any underlying issues that may be maintaining the weight problem (such as low self-esteem, depression, anxiety, etc). Mindfulness meditation exercises are also included in the CBT for weight loss program. You learn various skills to eat mindfully with awareness. Mindful eating involves tuning into your own natural physical hunger signals. You begin really tasting your food and learning to know when you have had enough, as well as choosing foods wisely. The focus is on satisfying and pleasurable eating, rather than restrictive eating. These CBT approaches together with mindfulness, a sensible nutritional plan and increased exercise should help you develop a new relationship to food and increase your overall self control. With the complete, structured, stage by stage CBT for weight loss programme you’ll be able to maintain your diet, lose weight and maintain weight loss for life. Sometimes lasting behaviour change take more than one endeavour. This is because you are relearning a healthier way of living and developing increased awareness and a new set of skills. This often takes perseverance and determination. However, the rewards are a better quality of life which our clients report being worth the effort and commitment. If you have other mental health issues, Talking Therapy Manchester may be able to help. Otherwise we will refer you to other appropriate professionals. Whether you looking for CBT therapy for weight loss in Prestwich or Salford (North Manchester) or Wilmslow, Cheadle or Hale (South Manchester) contact me for a free initial phone conversation to discuss your needs.